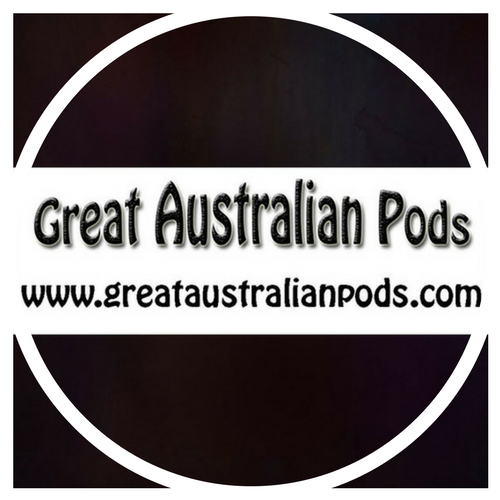 Great Australian Pods Podcast Directory. Australia has some amazing podcasts and podcasters. Here is a selection of some Great Australian Pods. Imagine the scene in one of those romantic movies – the screen is all misty, and the gorgeous hero emerges out of the water in all his glistening splendour. He tosses his head, throwing back his hair – all in slow mo of course. Can’t you just see it? Well my 15 year old godson tried something like that, well, sort of. I think he was endeavouring to impress a girl. All I know is that it impressed the hell out of me. One minute I’m sitting around the pool enjoying a quiet drink with a few friends and the next moment there’s my godson, in the pool, with blood streaming from his head. He had tossed his head alright – straight on to the concrete edging around the pool. Not exactly the impression he was trying to make, I’m sure. A trip to the nearest hospital, and 3 stitches later, we finally made it back to the party. My godson was the centre of attention of course, but unfortunately, not for the reason he was hoping for. Family Dinners – False Advertising?